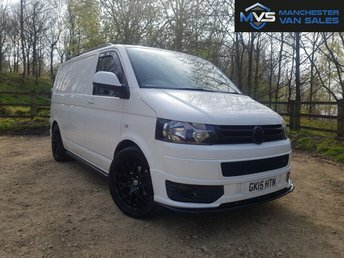 Of all the used vehicle suppliers near Rochdale, there is no better place than Manchester Van Sales to contact for used vans at competitive prices! 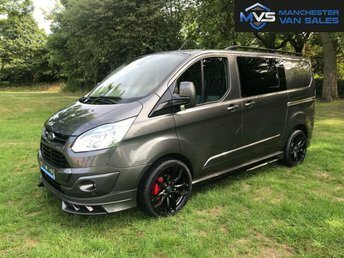 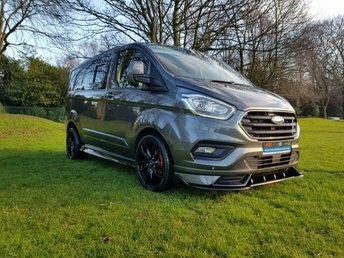 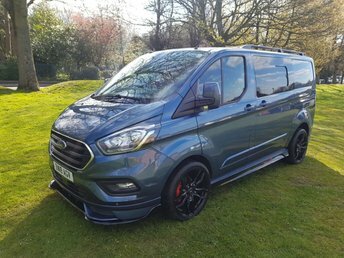 Whilst browsing our latest range of used vans for sale near Rochdale, choose from models from brands as successful as Ford, Mitsubishi, Volkswagen and many others; whatever you are in the market for, you?ll be sure to find it at Manchester Van Sales. 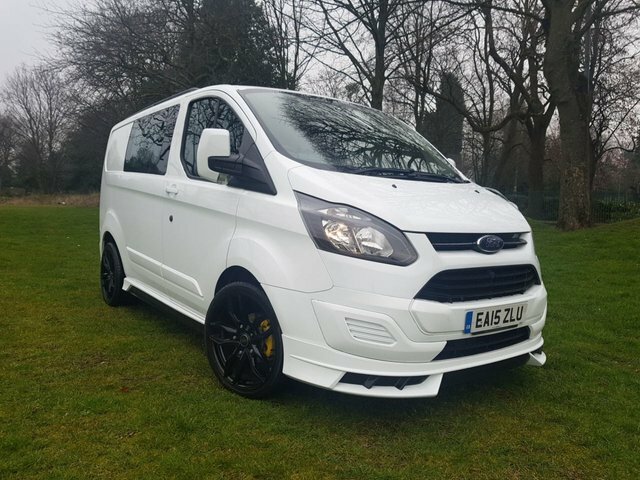 Our site is just down the road from Rochdale, in Greater Manchester, so if you wanted to explore your options in person, visit us! 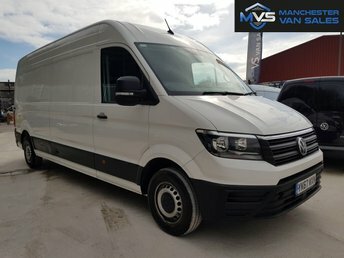 With dedicated and friendly auto experts on board, Manchester Van Sales has managed to help customers as far as Rochdale locate their perfect make and model of vehicle without the unnecessary hassle and wasted time. 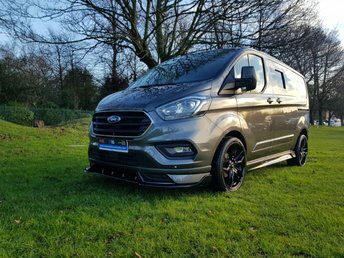 For peace of mind, the way we treat and help our customers is vital to us and is something we take pride in, so you can trust that we will offer the best value for your money, making sure you drive away in the perfect vehicle.